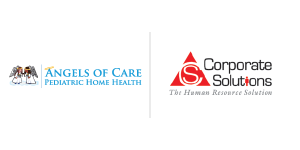 Angels of Care Pediatric Home Health is excited to announce that we have hired Corporate Solutions Inc (CSI), a Professional Employer Organization (PEO). Angels of Care Pediatric Home Health values our employees and always looks to provide improved employee benefits. 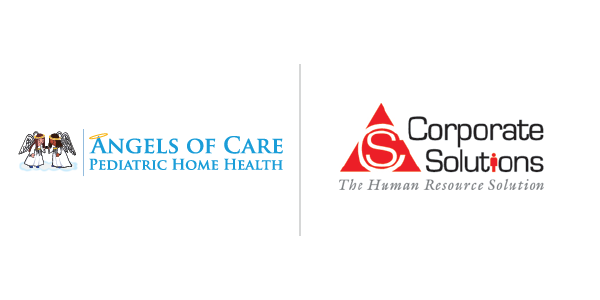 Partnering with CSI opens a co-employment relationship between Angels of Care and CSI. CSI will now be responsible for the administration of all health benefits, workplace safety, and payroll processing. Please note that Angels of Care will continue to have a payroll department submitting payroll to CSI, rather than the company we currently submit to (Paylocity). Partnering with CSI PEO allows Angels of Care Pediatric Home Health to offer more attractive health benefits to their employees. The partnership will allow Angels of Care to offer their employees a broad range of employee benefits. These benefits include 3 major medical choices, several minimal essential coverage options, short term/long term disability, 401k, and much more! “I am very excited to be able to extend the multiple benefits that CSI offers to the employees of Angels of Care. We want our employees to have best benefits and I know that they will get that with CSI”, said Jessica Riggs, President/CEO. This week, Angels of Care employees will receive the new benefit information and will receive forms that MUST be completed in order to transition into the new payroll software. These will be sent via email. If you need the forms mailed to you there will be an option for that as well.